VE Equities has a pre-war condo conversion in the works at 13-17 Laight Street in Tribeca. 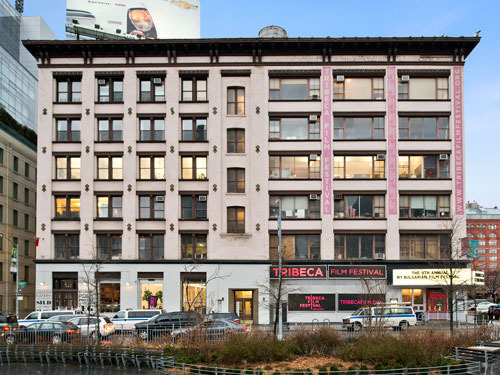 The current six-story full-block building measures about 80,000 square feet and is located between Varick Street to the west and St. John’s Lane to the east, according to the Vella Group’s site. We didn’t see any recent permits filed with the Department of Buildings, but we’ll keep you posted.